Browse a large selection of quality stoves that suit nearly any need you may have. Choose from an array of traditional wood burning, wall-mounted ventless units, and pellet stoves. 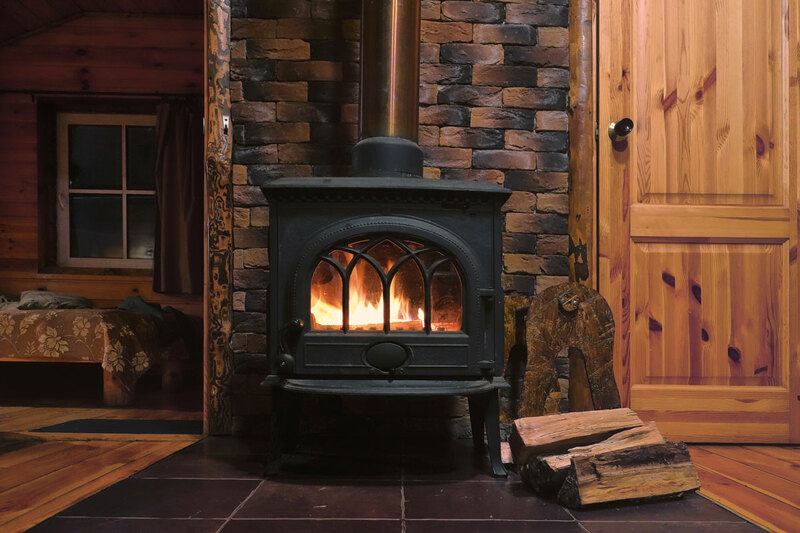 We also offer several heating options: fireplaces, wood stoves, coal stoves, pellet stoves, multi-fuel boilers, furnaces, fireplace inserts, cook stoves, and a wide variety of accessories. Browse name brand manufacturers like D.S. Machine, Napoleon, Blaze King, Osburn, Alaska Stove, Keystoker, Jotul and the Glenwood. Whatever your heating need, there is a solution here for you!